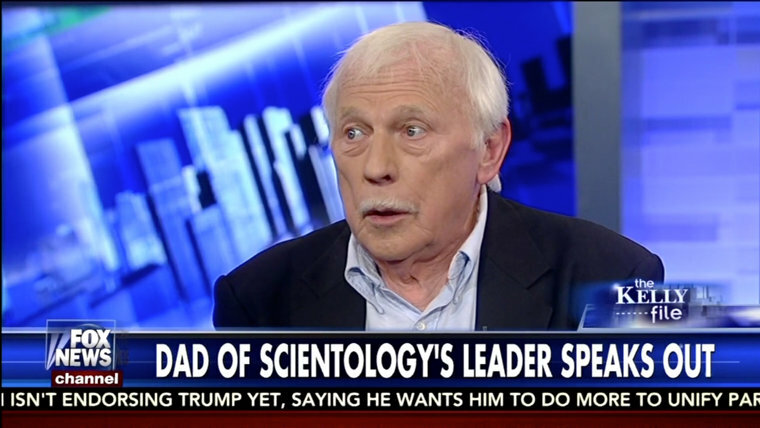 Leave it to Ron Miscavige himself to expose in his own words the extent to which his “memoir” is a lie that whitewashes his sordid history of domestic violence inflicted on his late wife and his two daughters. Even if one believes Ron’s estimates—his daughters say he beat their mother far more often, on average twice a week—that comes to a staggering 120 times that he admits to punching his late wife! Ron further admitted to Kelly that he punched his wife in the back, where before he had been insisting in his book that he had only struck her occasionally on the arm. To punch his first wife in the back probably means she had her back turned to him and was running away. Yet, Ron’s own words from three decades ago further expose the lie he continues to live just like all the other delusional wife beaters who go to great lengths to downplay and deny their abuse. 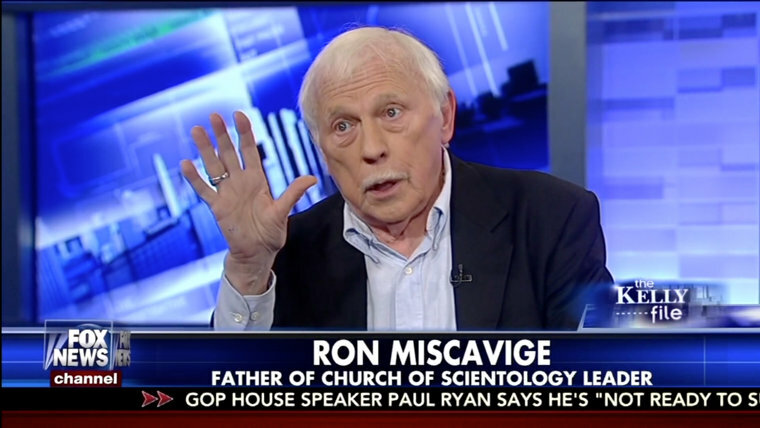 The real truth is that when Ron’s son David started in Scientology, he brought some moral compass to Ron. But when David left home, Ron was no longer held in check and lost control by resuming his domestic violence. Ron’s admissions to Megyn Kelly and the writings in his own hand during his first marriage cements the fact that he and publisher, St. Martin’s Press, shamefully covered up his long and sordid history of domestic violence in what they are now trying to con the public into buying as a “memoir” and undermines the entire credibility of his book.